As a Landlord you are responsible for the safety of your tenants. Landlords must guard against the dangers of carbon monoxide poisoning. In 1996 the Government made a law which states that all Landlords who rent part or all of a property must have all gas appliances and pipework checked. All Landlords must have a certificate to prove this is checked each year. 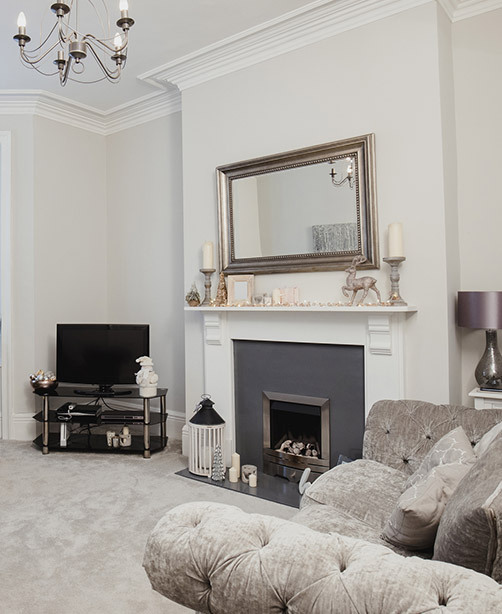 D.Birtles carry out this work on a regular basis for some of South Yorkshire’s leading estate agents and private landlords and are very well practised at key collecting and liaising with tenants. D.Birtles will inspect your properties and following the inspection we can then provide the Landlord with a Landlords Gas Safety Certificate (CP 12). This certificate means the gas appliances are safe to use and meet all required safety standards. Gas Safety certificates are only issued after a successful gas safety check of the property. A copy of this annual gas safety check must be provided to your tenant before they move in or within 28 days of us carrying out the check. If you are a Landlord you are also responsible for maintaining the heating systems of rented properties. If systems break down, you as the Landlord must contact a professional plumber immediately. D.Birtles are professionals in this area with over 30 years experience helping to maintain portfolios of properties for a number of letting agencies and landlords.